Narsus was once a chief adviser and tactician under Andragoras, but because he spoke out against the king's continuing practice of slavery, he was removed from his office. In addition to being a brilliant tactician, Narsus is also an incredible swordsman, an intelligent philosopher, and a not-so-skilled painter. 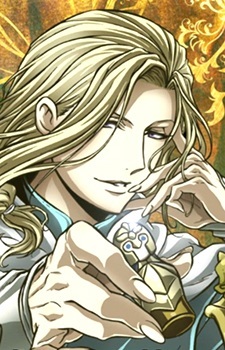 He is Arslan's advisor, and Daryun's close friend.